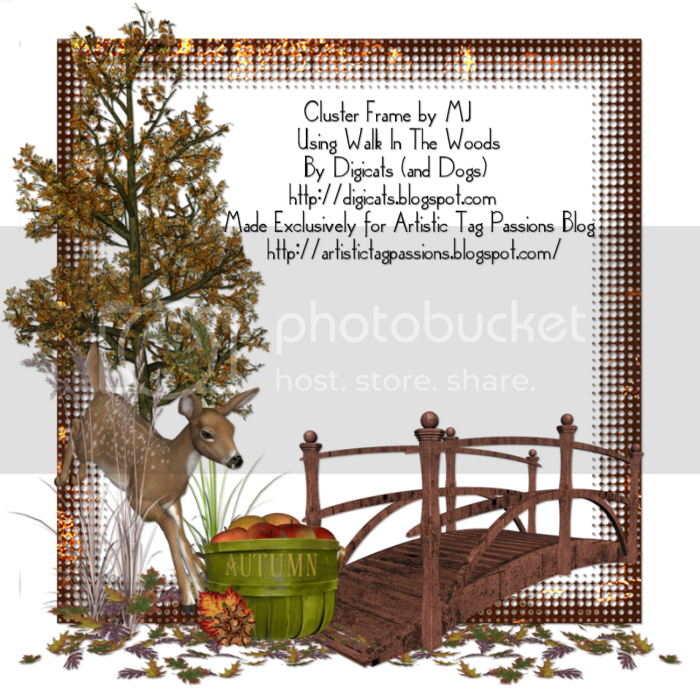 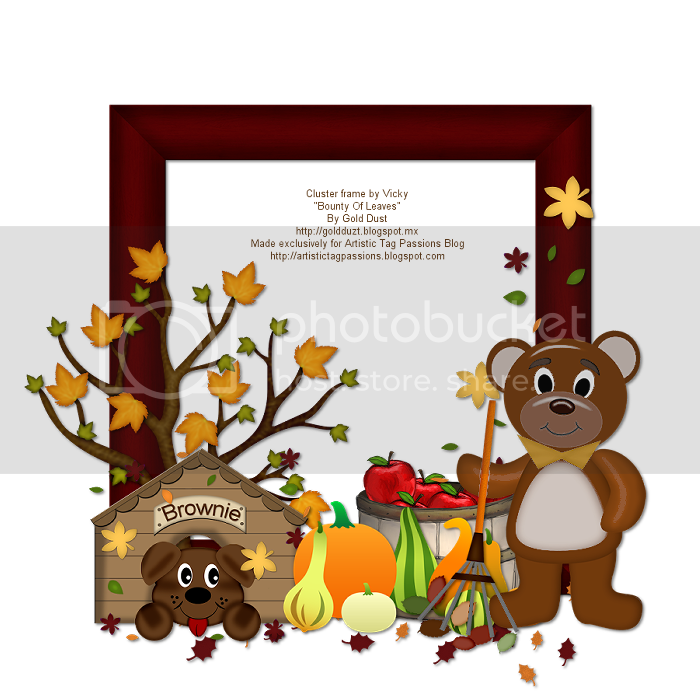 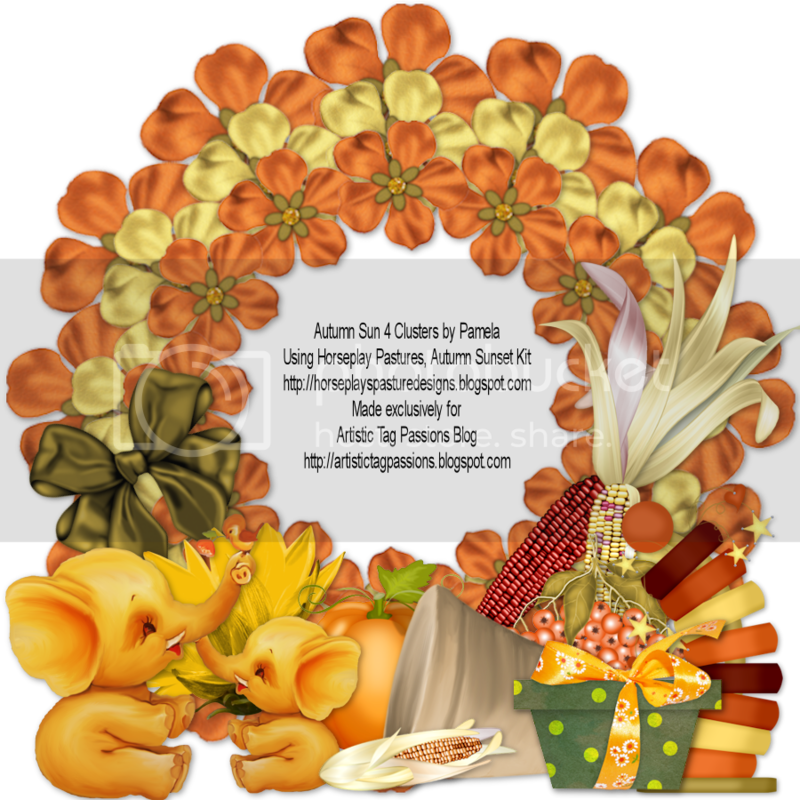 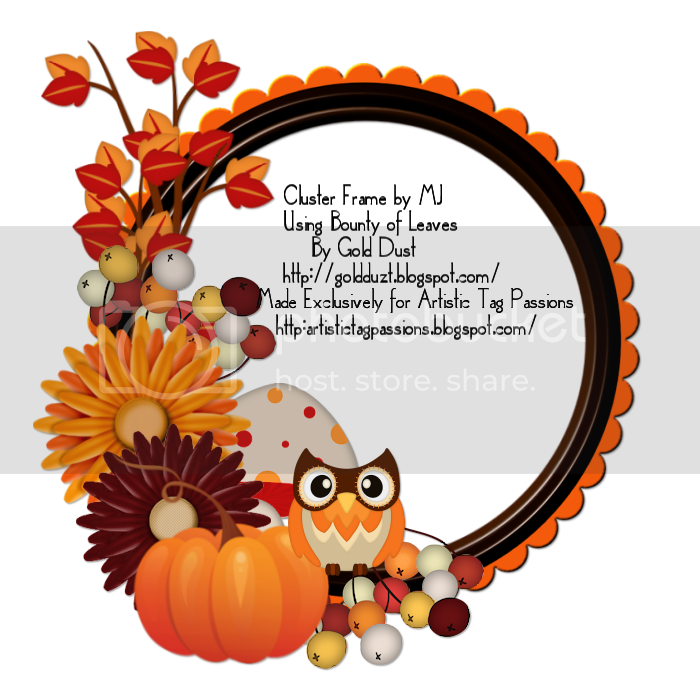 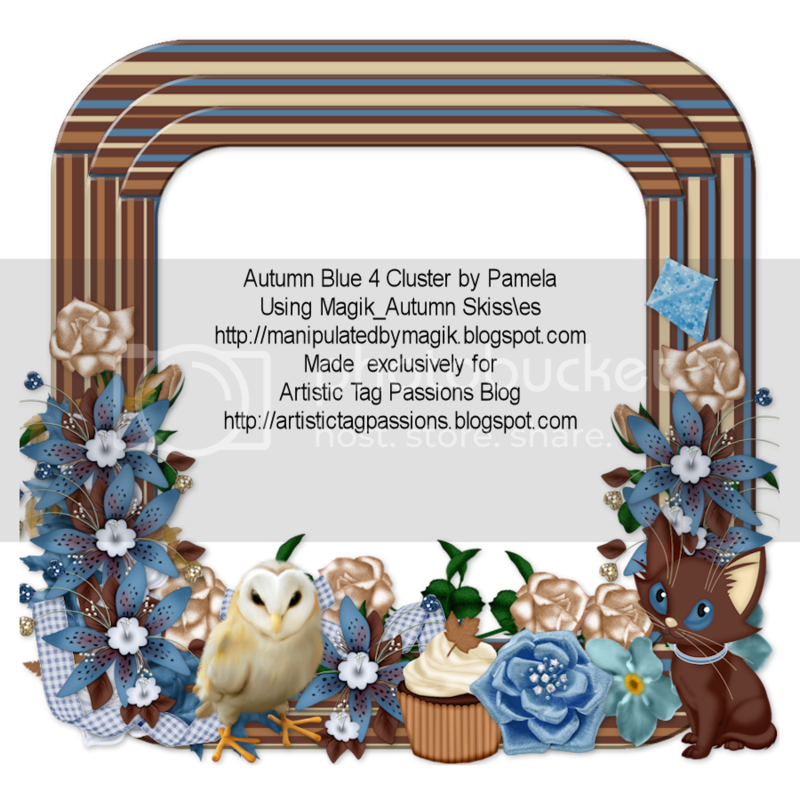 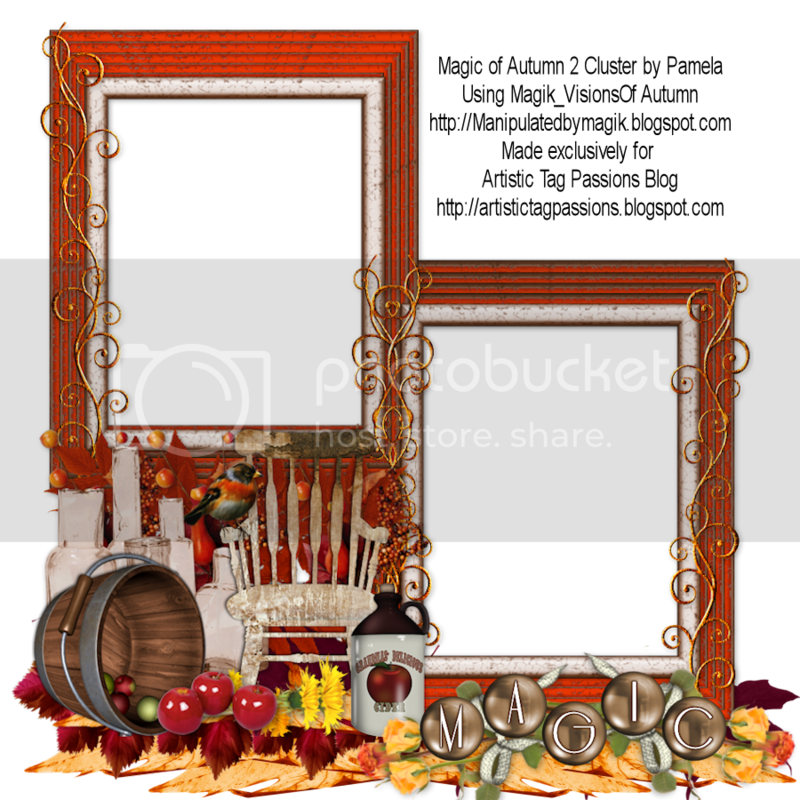 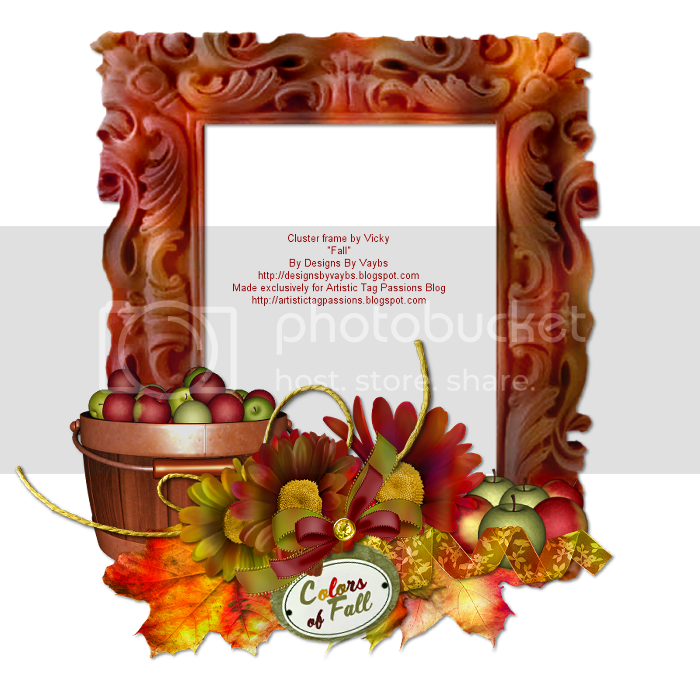 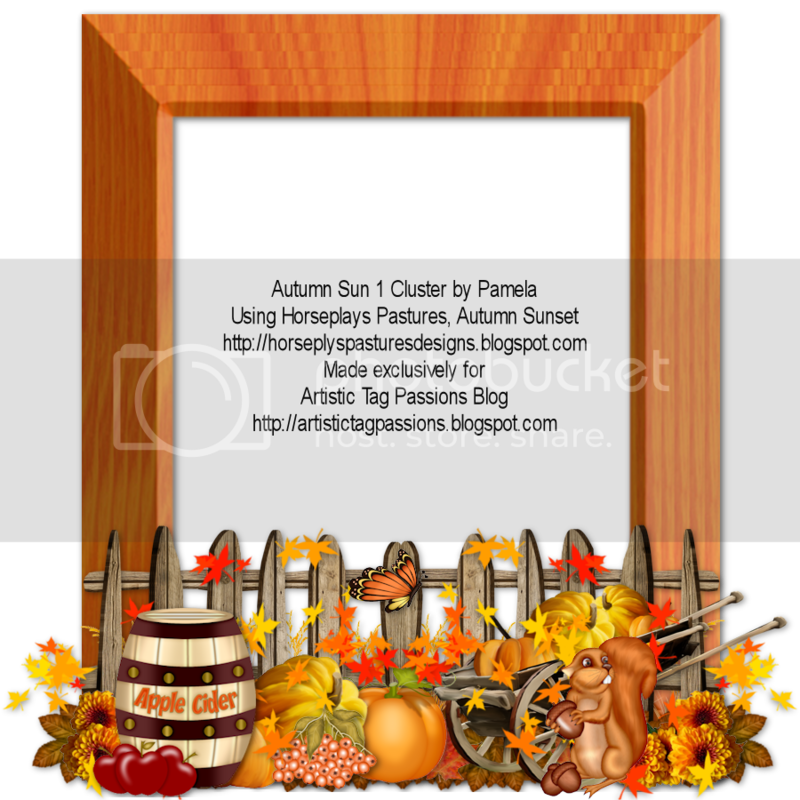 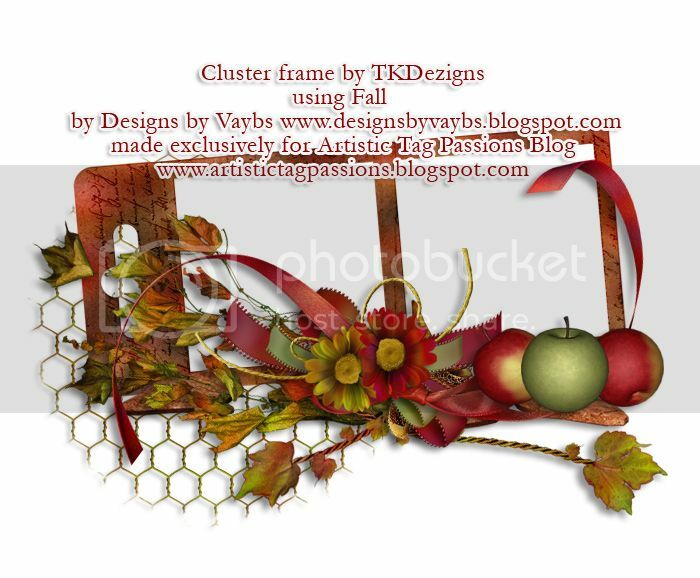 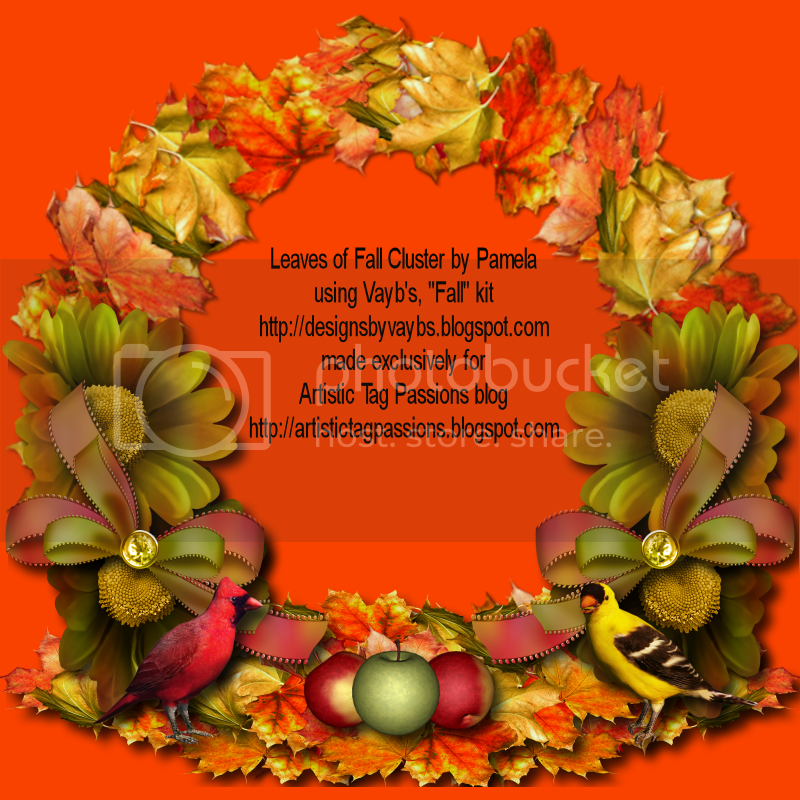 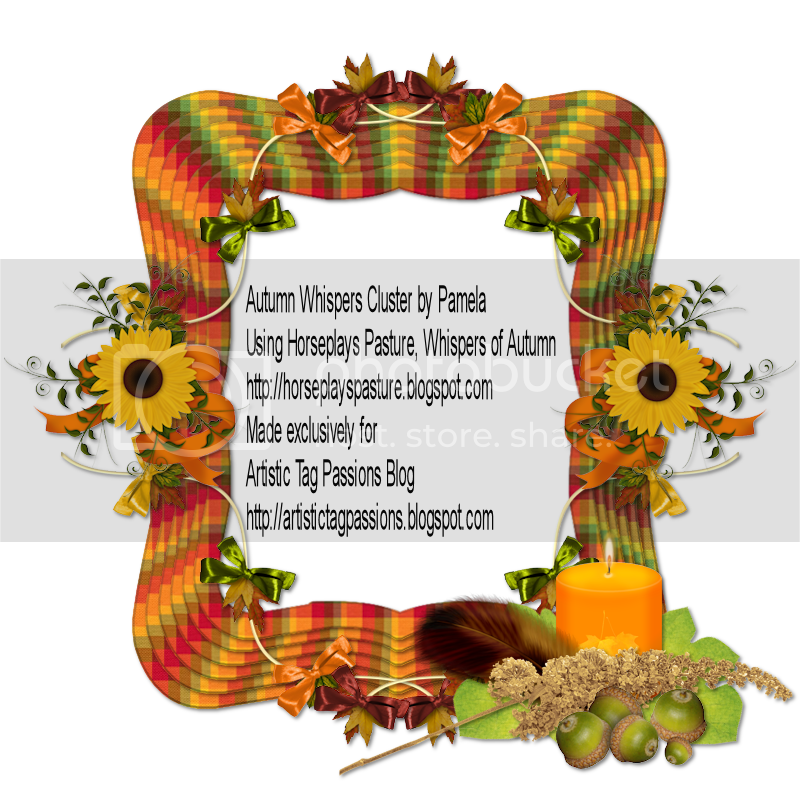 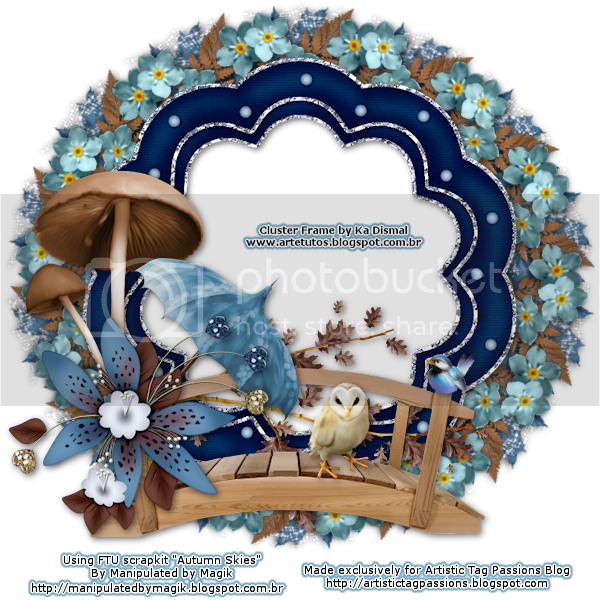 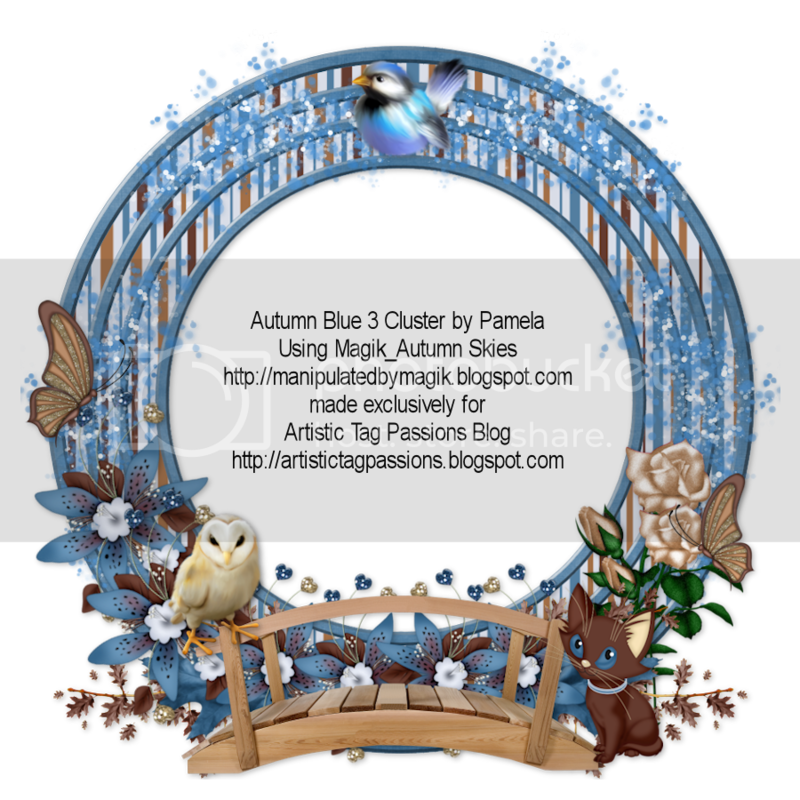 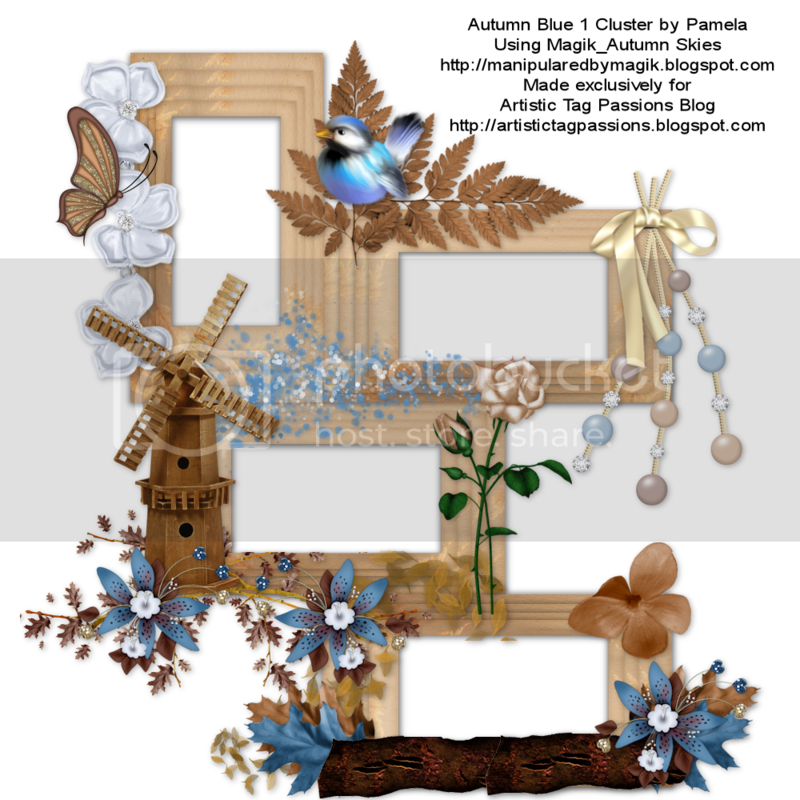 Our members made some beautiful Fall Cluster Frames to share with you. 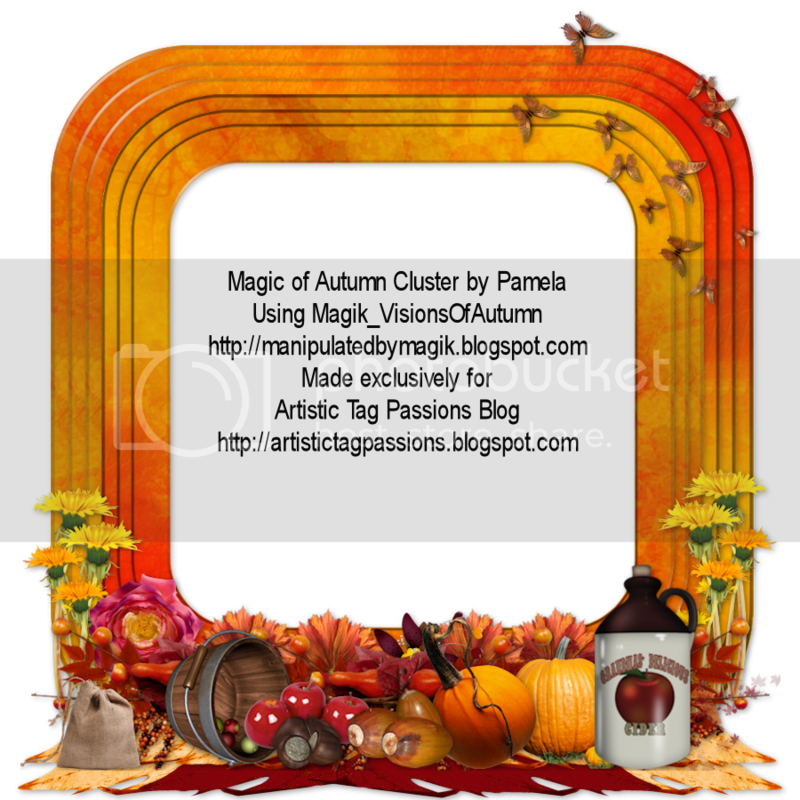 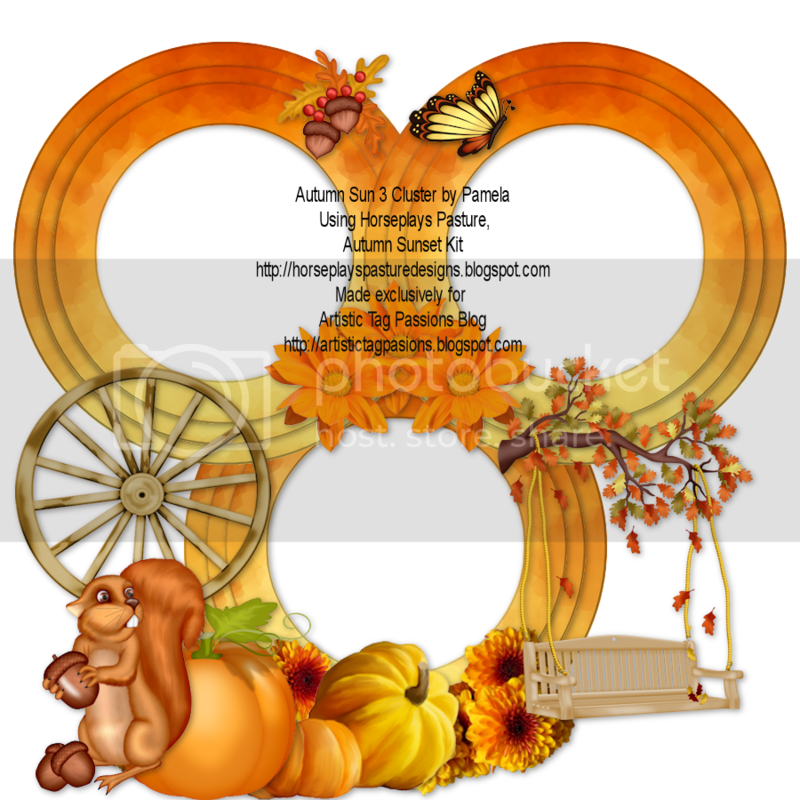 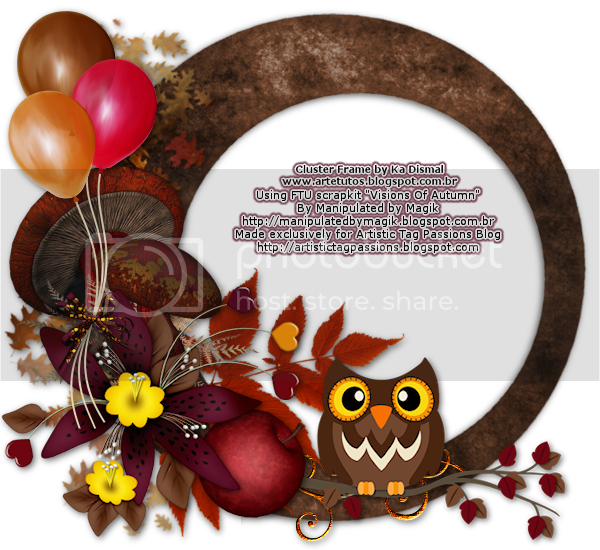 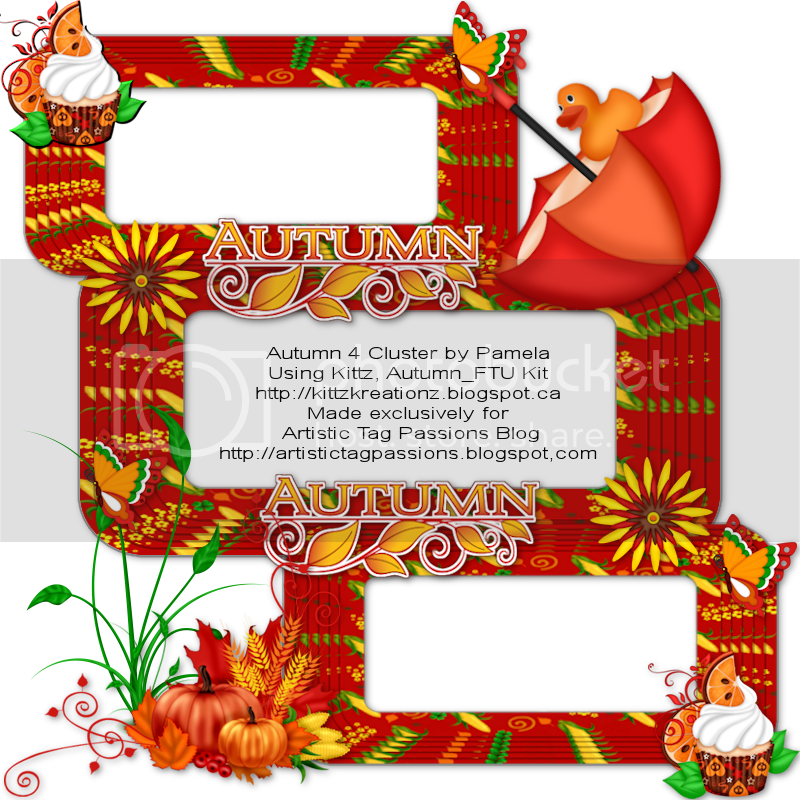 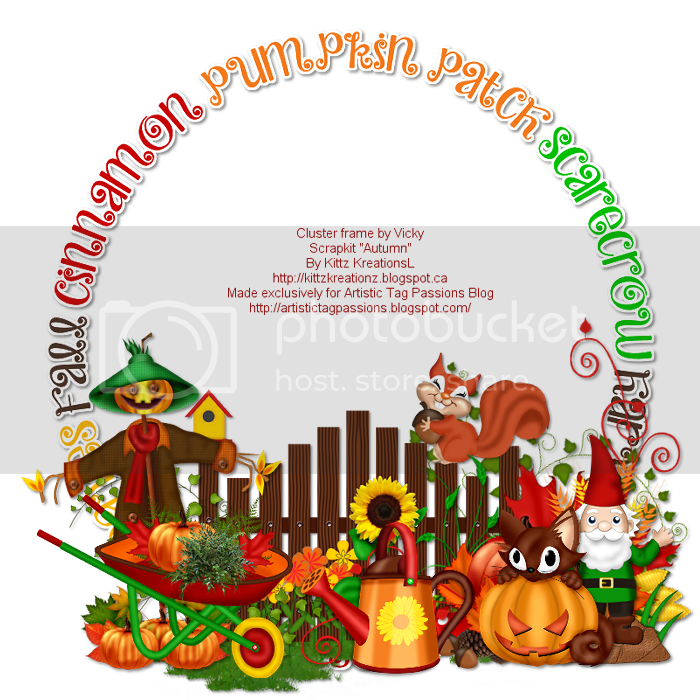 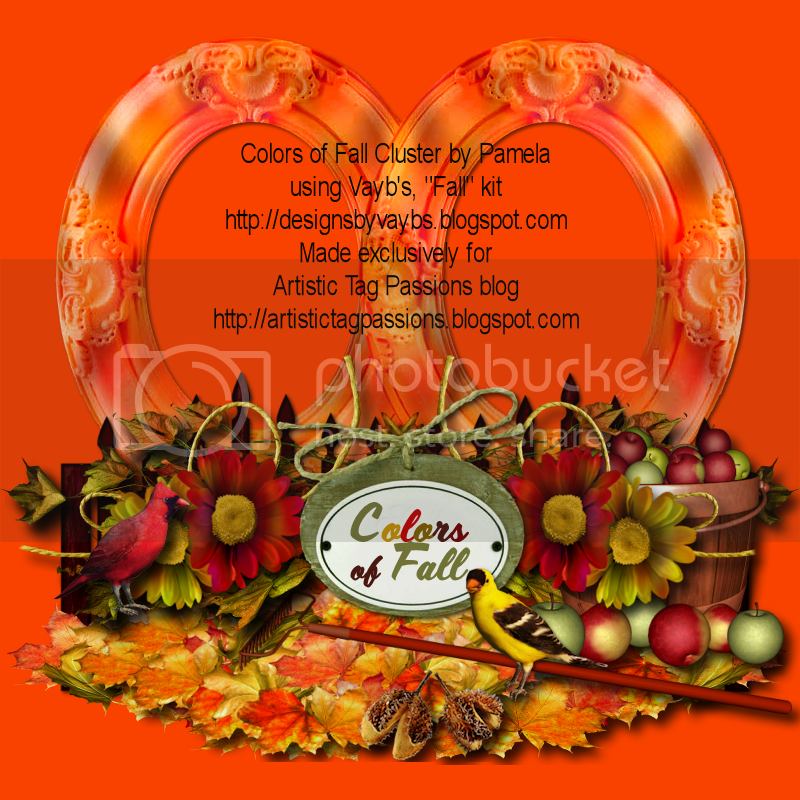 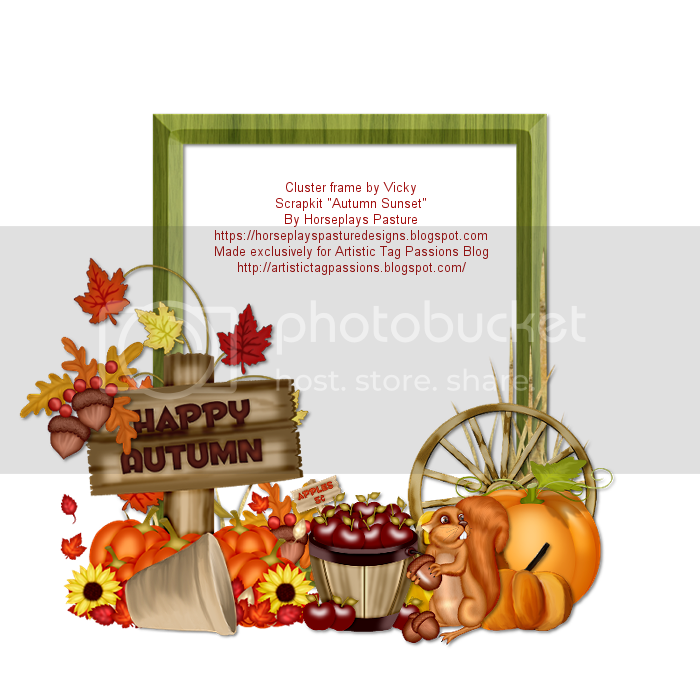 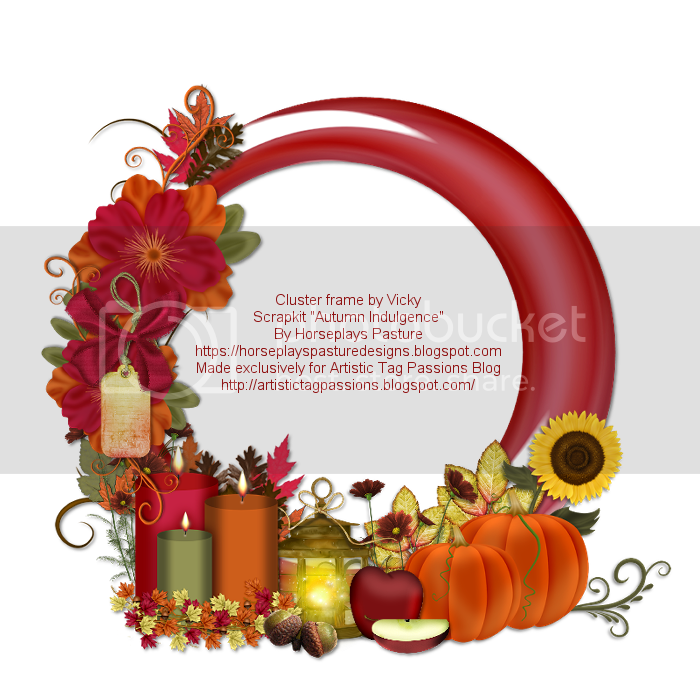 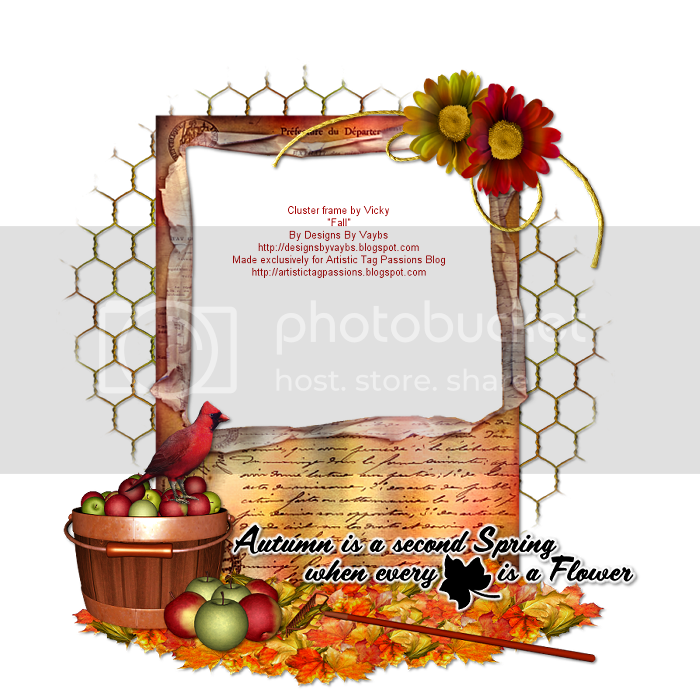 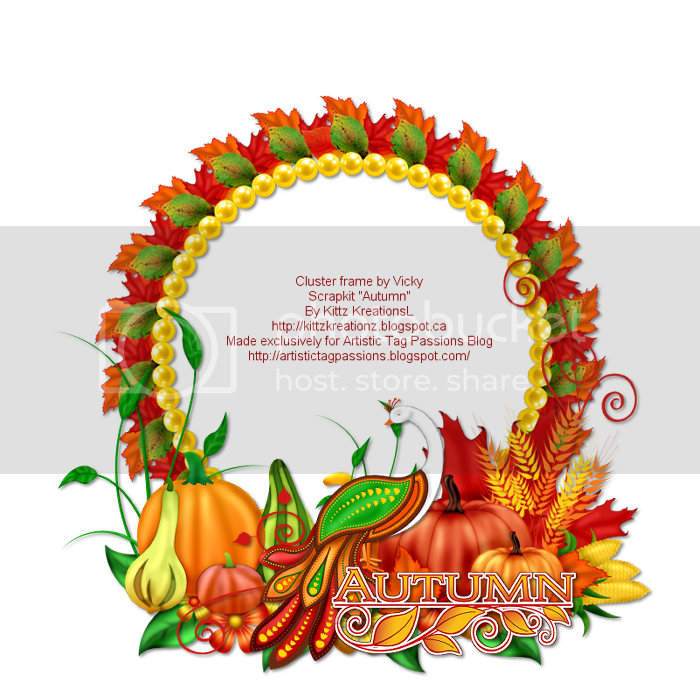 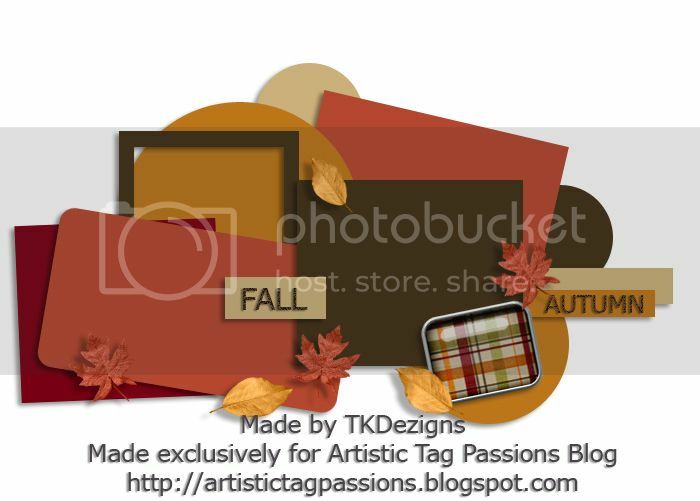 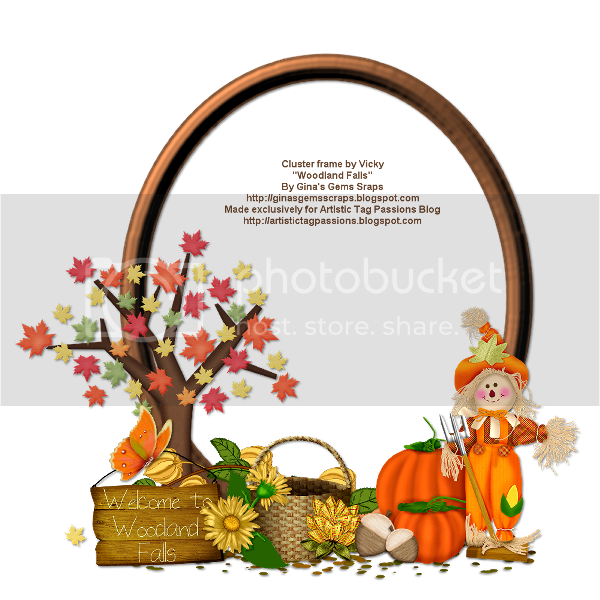 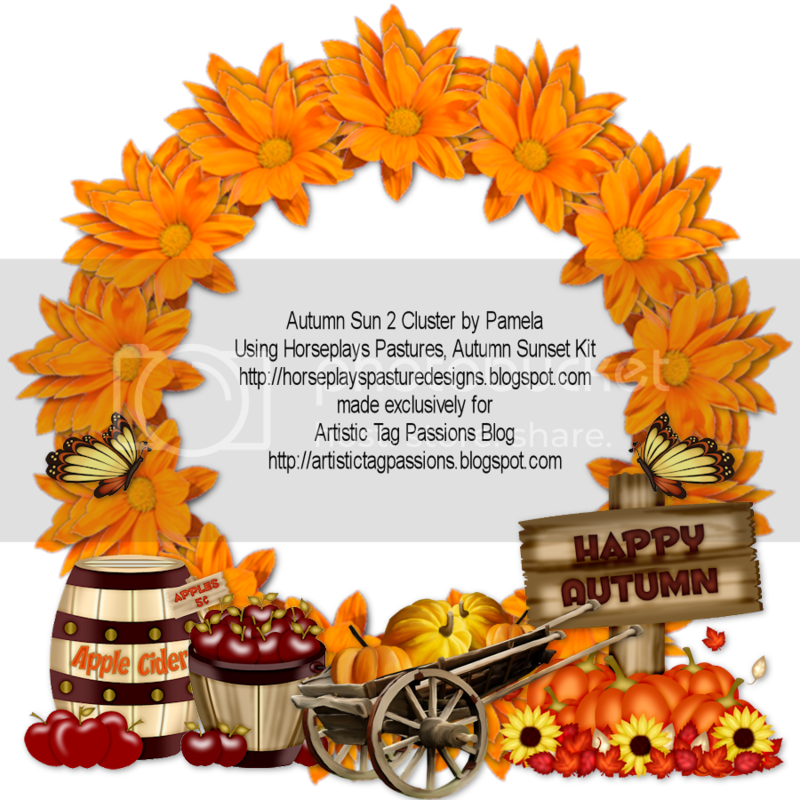 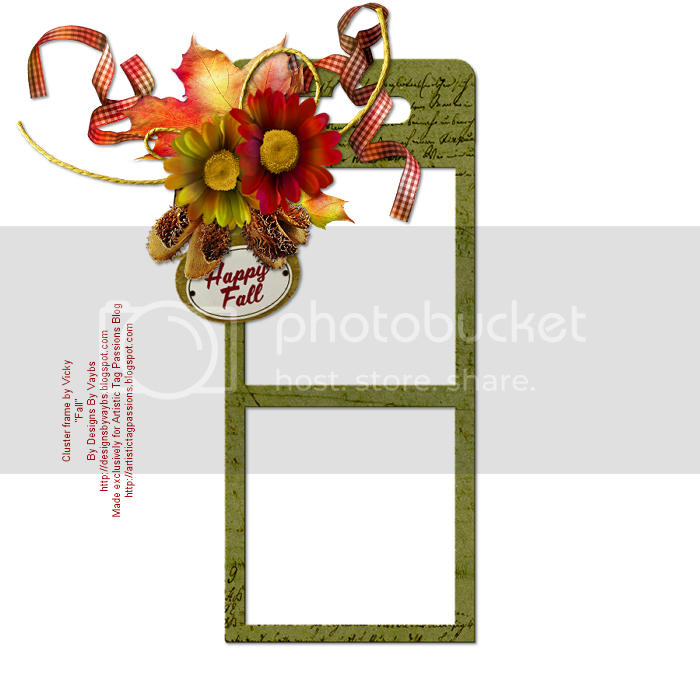 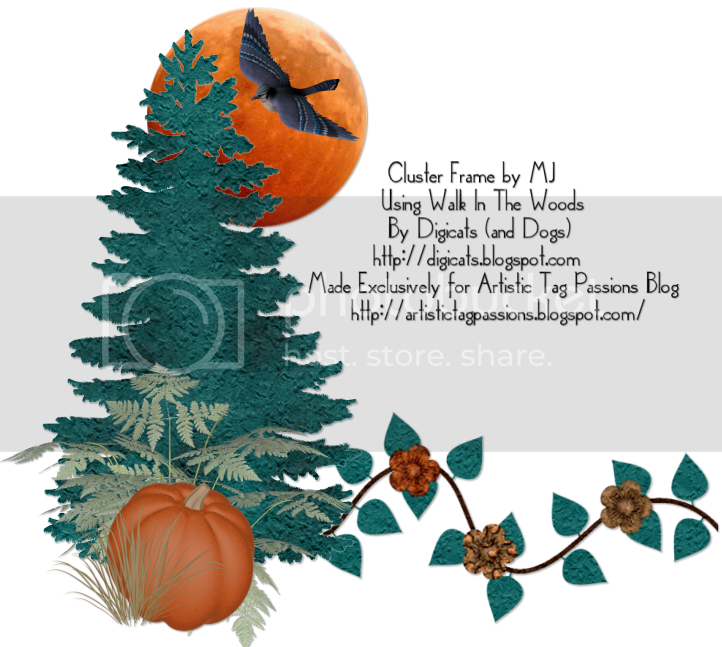 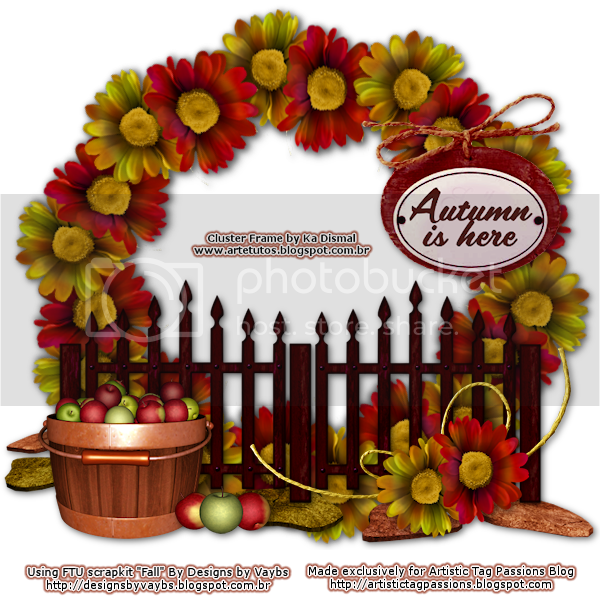 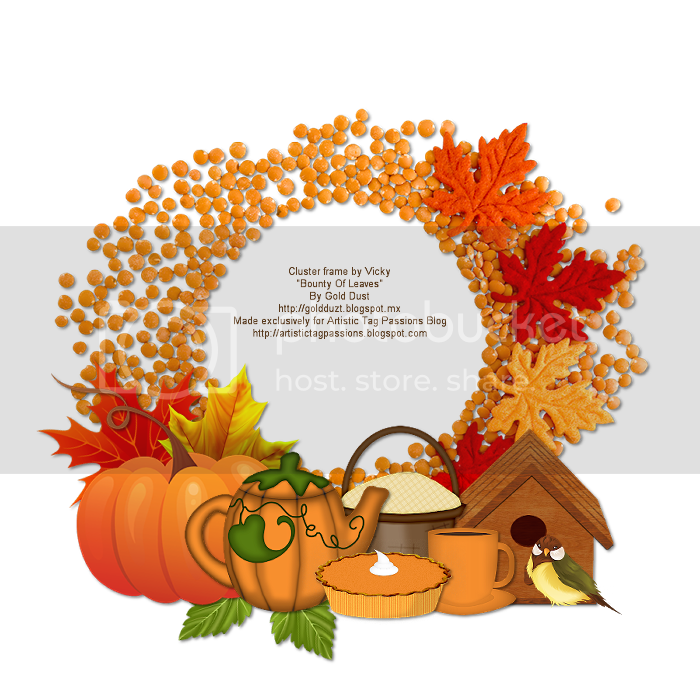 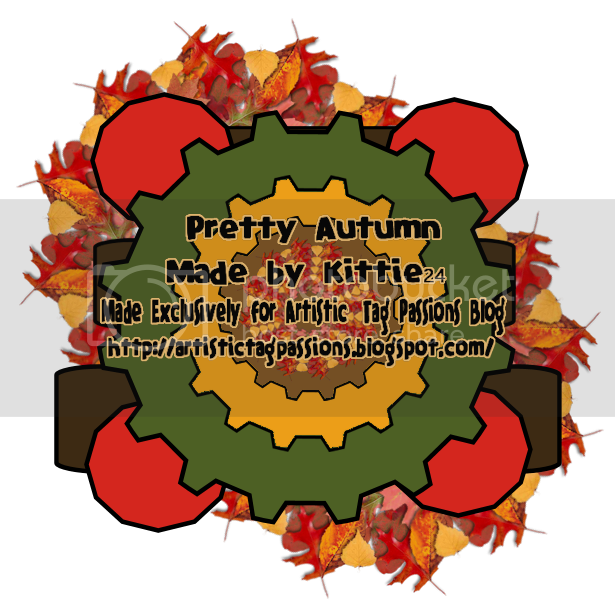 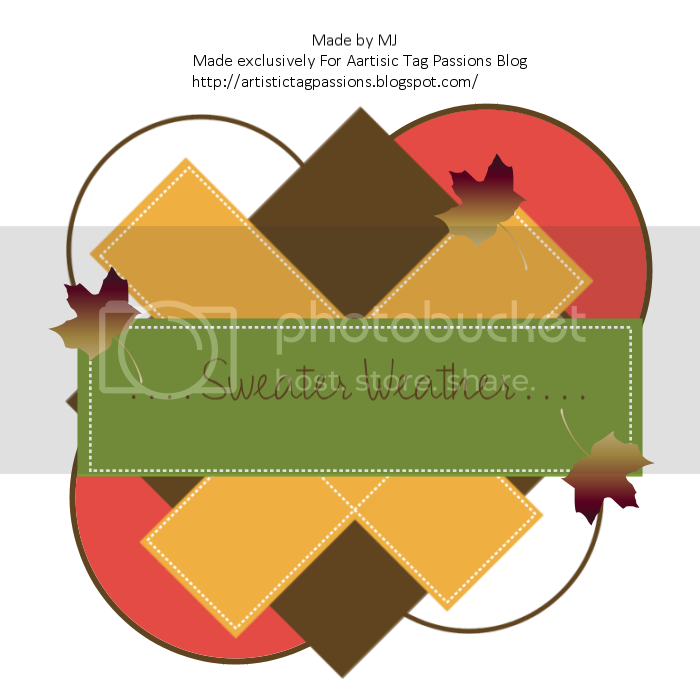 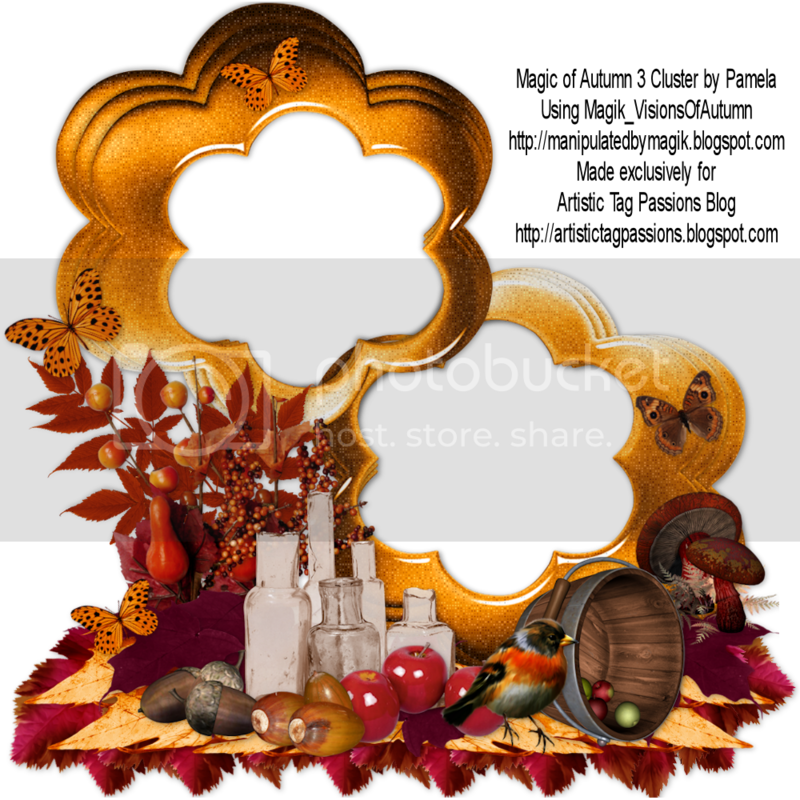 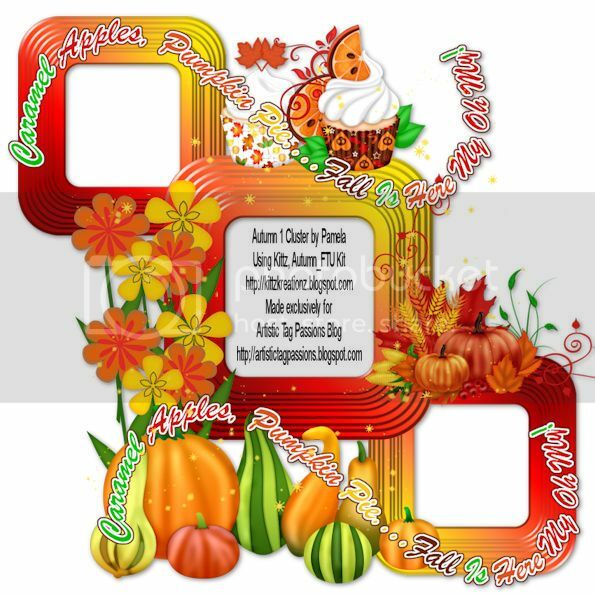 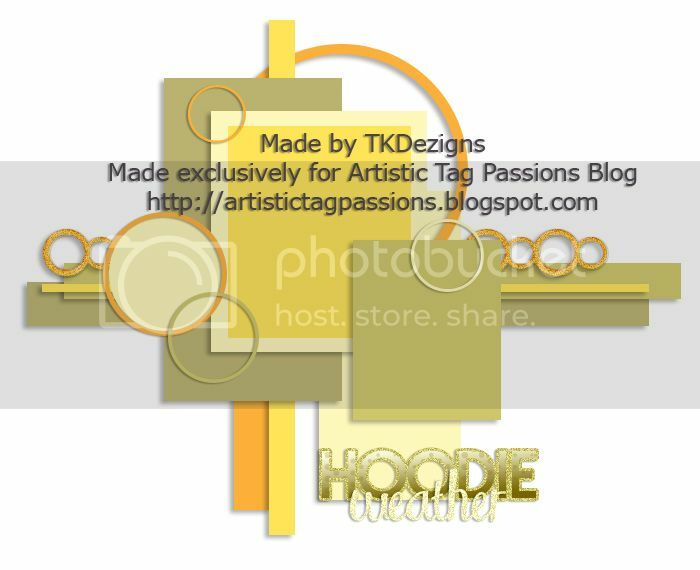 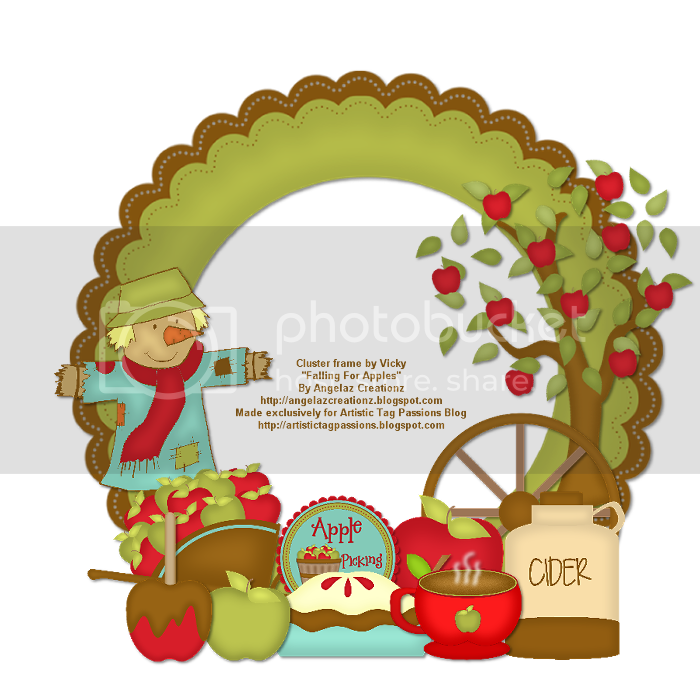 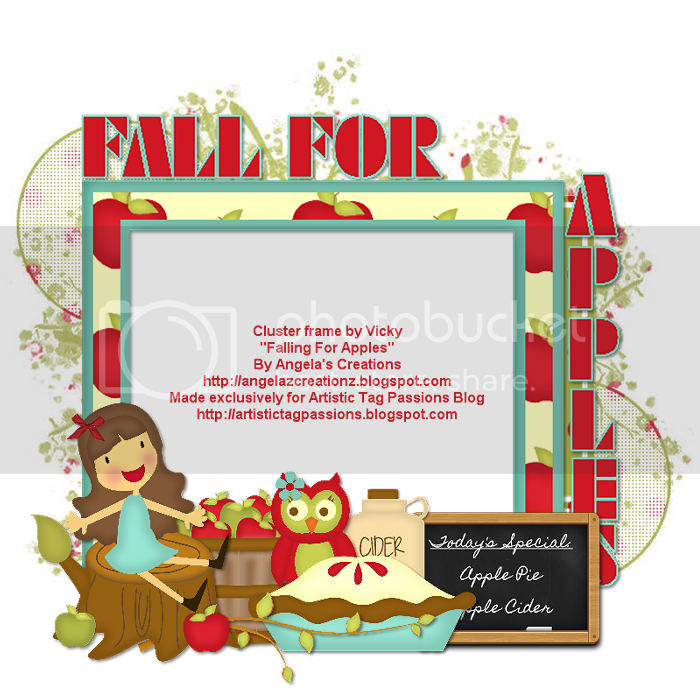 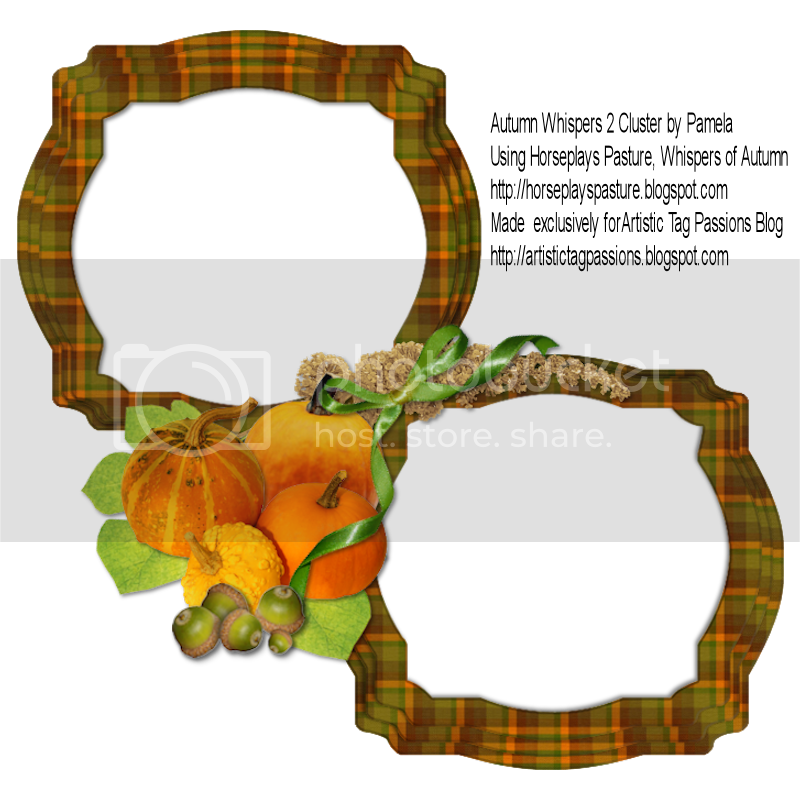 Our members made some beautiful Fall Templates. 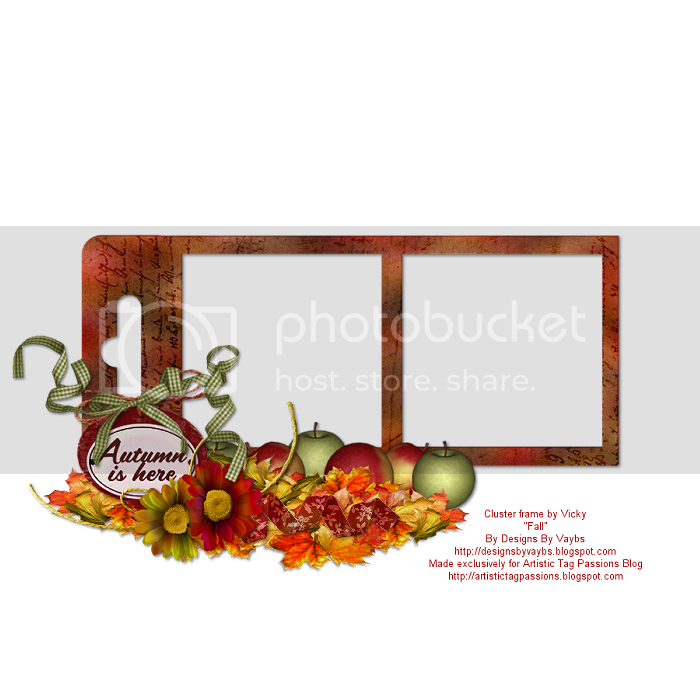 Click on the Download link below the previews to download. 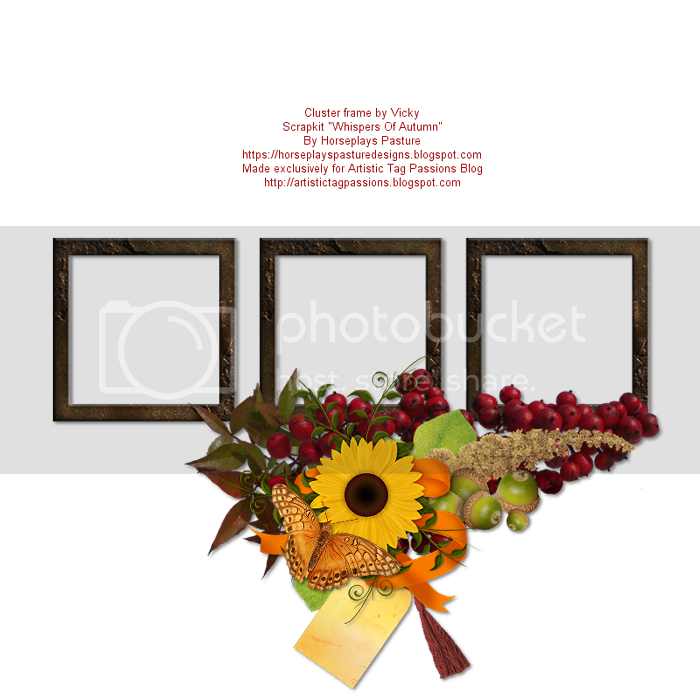 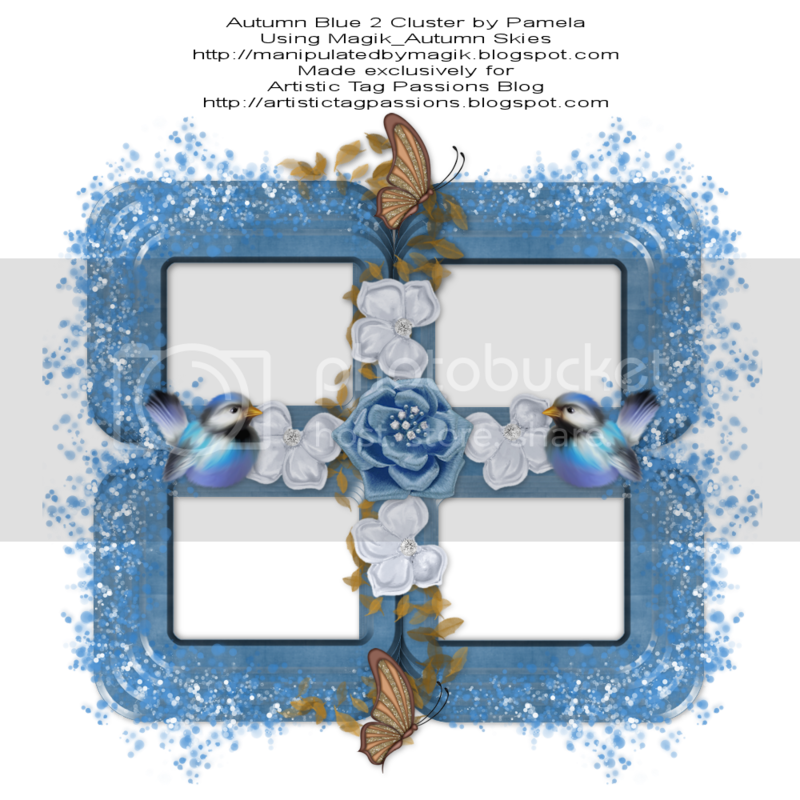 Click on the download link underneath each frame to download.